Allen J. Lasek, Sr., 92, of Southington, passed away on Thursday, April 11, 2019 at Bradley Memorial Hospital. He had been the devoted husband of Josephine (Dickson) Lasek. Allen was born on March 24, 1927 in Southington to the late Prokop and Anna (Dlugos) Lasek. He proudly served his country in the U.S. Army during WWII. In addition to his wife Josephine, Allen is survived by three sons, Allen J. Lasek, Jr., Steven Lasek and his wife Roberta and Dana Lasek, four grandchildren, ten great-grandchildren, one sister, Annabelle Lasek and many nieces and nephews. He was predeceased by two brothers and two sisters. He will be missed by his family, friends and the guys from the Antique Tractor Pull. Allen’s family would like to thank the entire staff at Bradley Memorial Hospital for their compassion and excellent care. Funeral services will be held privately and at the convenience of the family. Plantsville Funeral Home has been entrusted with handling the arrangements. 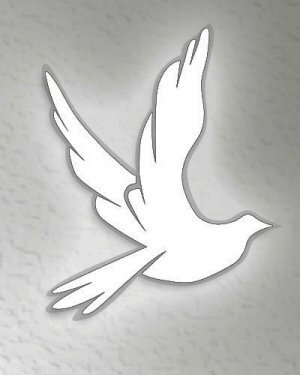 For online condolences and directions, please visit www.plantsvillefuneralhome.com.